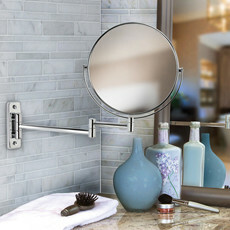 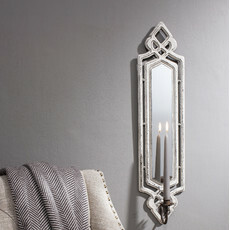 Add a fresh touch to your walls with beautiful mirrors from Temple & Webster. 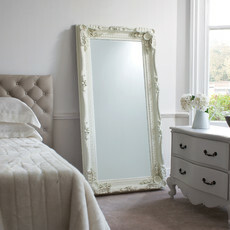 Mirrors are great for opening up space in smaller rooms and as stylish feature pieces. 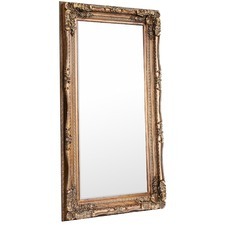 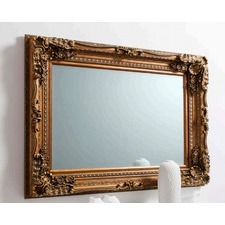 Brighten up your bathroom with a vibrant bathroom mirror, or update your bedroom with an ornate full length mirror. 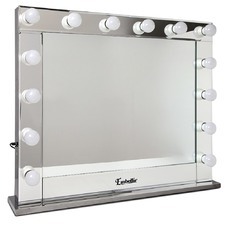 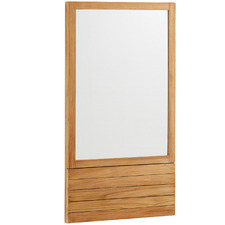 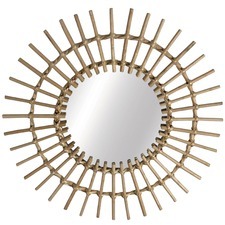 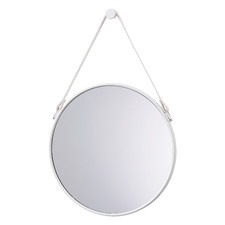 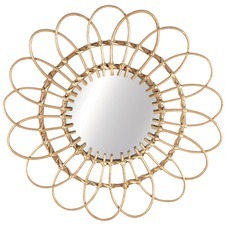 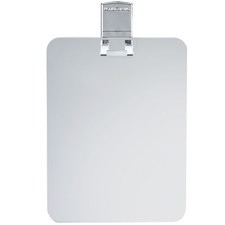 Dress up your decor with stylish mirrors from Temple & Webster. 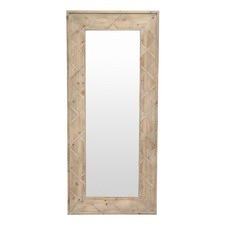 Our mirrors come framed in a range of materials to create the perfect look for any room. 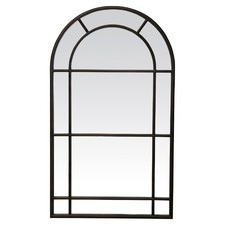 From classic wood and glass, to metal, wrought iron, modern leather framing and more, Temple & Webster has something to suit every style. 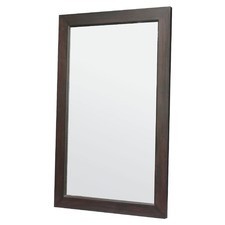 Choose a decoratively framed black mirror for a traditional look, or choose a wooden wall mirror for a Scandi feel. 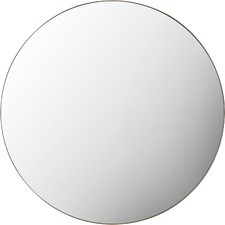 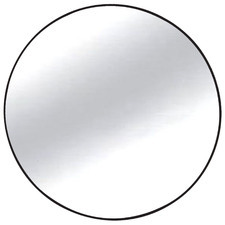 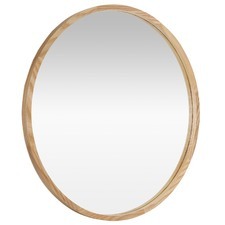 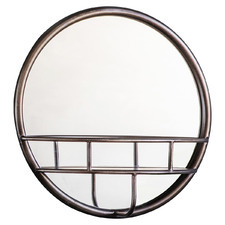 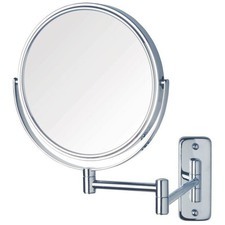 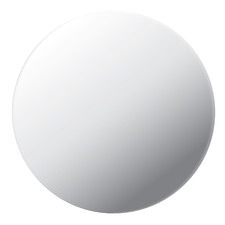 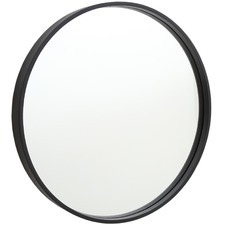 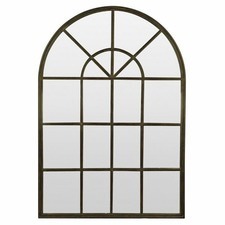 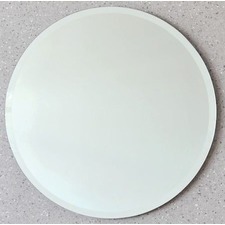 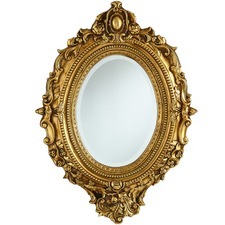 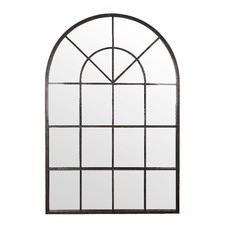 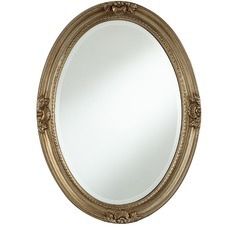 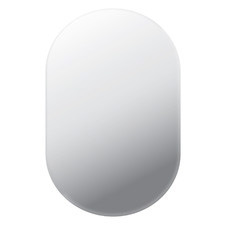 Mirrors come in a range of shapes and sizes to suit every space, including rectangular, square, arched, oval and round mirror styles, as well as unique sunburst and heart-shaped styles. 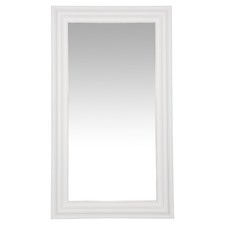 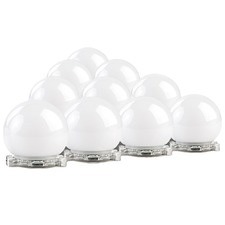 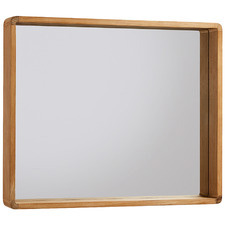 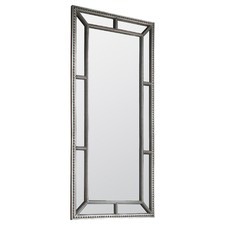 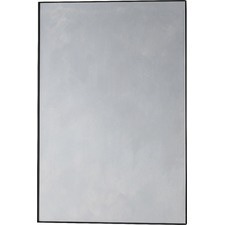 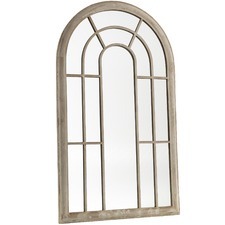 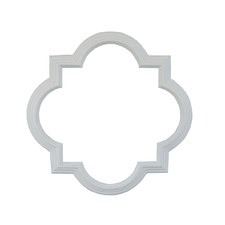 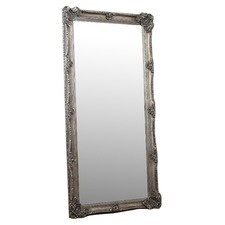 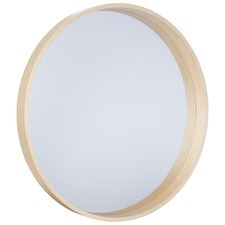 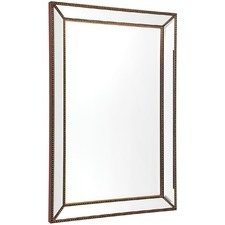 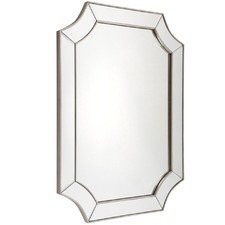 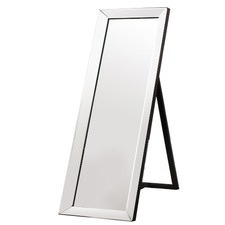 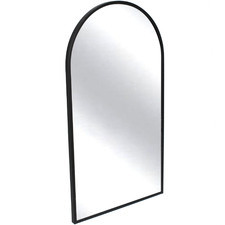 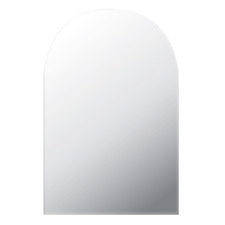 Accent the decor in any room by adding a new mirror from Temple & Webster. 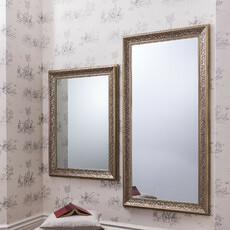 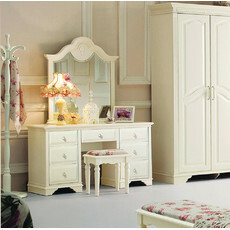 Choose a large decorative mirror to complete your living room, or choose an elegant vanity mirror for your bedroom. 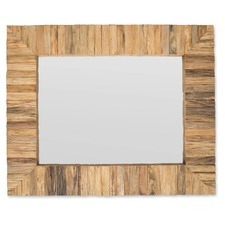 Temple & Webster has a huge variety of mirror styles to choose from, including modern and contemporary mirrors, to something more rustic. 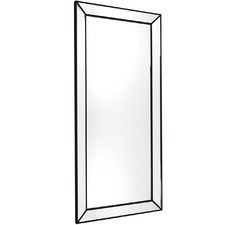 Some modern mirrors also come with additional style features including beveled glass, tilt, lighted, magnifying and eco-friendly styles. 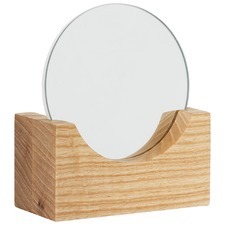 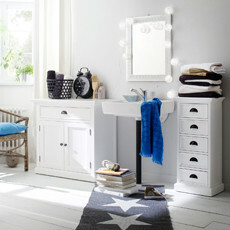 Choose a magnifying makeup mirror for your bathroom, or opt for a vanity mirror with added shelves, drawers and jewellery storage. 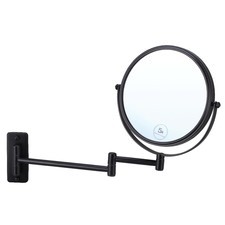 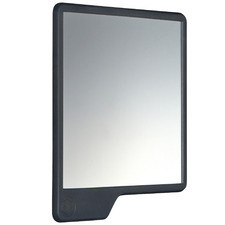 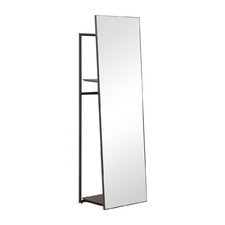 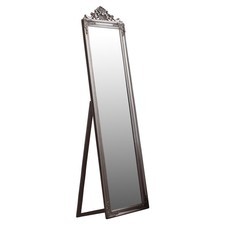 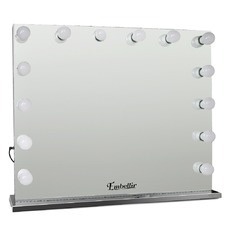 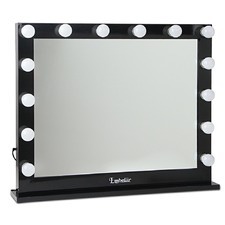 Looking for the perfect mirror online? 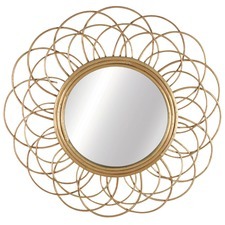 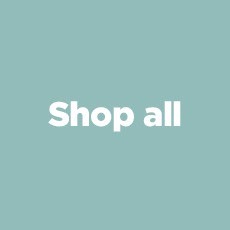 Whether you’re looking for decorative mirrors, floor mirrors or a simple wall mirror, Temple & Webster has all your art and decor needs covered.